An enormous passion for hospice and palliative care and an unqualified commitment to patients at the end-of-life has characterized the career of Jules Sherman, D.O., F.A.C.O.I. Dr. Sherman has been instrumental to the evolution of hospice and palliative care in the Dayton area, and fundamental to the reputation and respect that Hospice of Dayton has earned in the community. In 2009, the Ohio Hospice and Palliative Care Organization honored him with the “Friend of Hospice Award” for physician contributions to hospice care. Dr. Sherman’s efforts, as an advocate for patients and families, have helped frame a wider range of options for care, and his mentorship of both physicians and clinicians has created a new generation of caregivers committed to the hospice and palliative care philosophy. Dr. Sherman is Board Certified in Internal Medicine and Medical Oncology as well as Hospice and Palliative Medicine. He is a fellow of the American College of Osteopathic Internists and past President of the Dayton District Academy of Osteopathic Medicine. 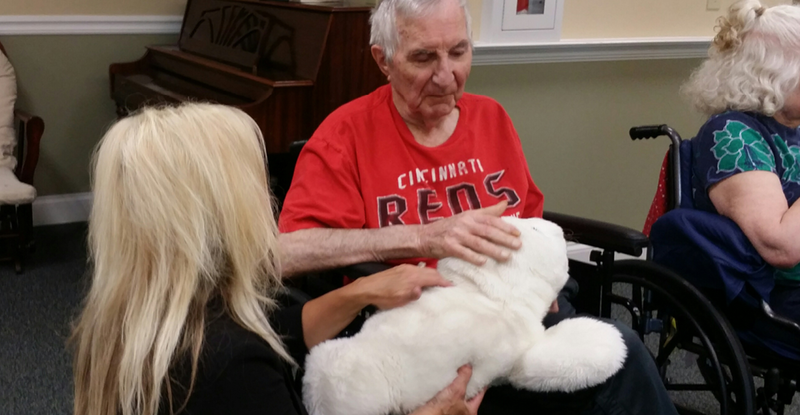 His association with Hospice of Dayton began during his tenure as a principal in an oncology practice. In this role he became a strong advocate for the hospice option for patients and helped spearhead the development of hospice services in Dayton. He began serving as Medical Director of Hospice of Dayton in 1984, and in 2002 he joined the staff full-time as Clinical Medical Director. He was appointed Chief Medical Officer in 2007. 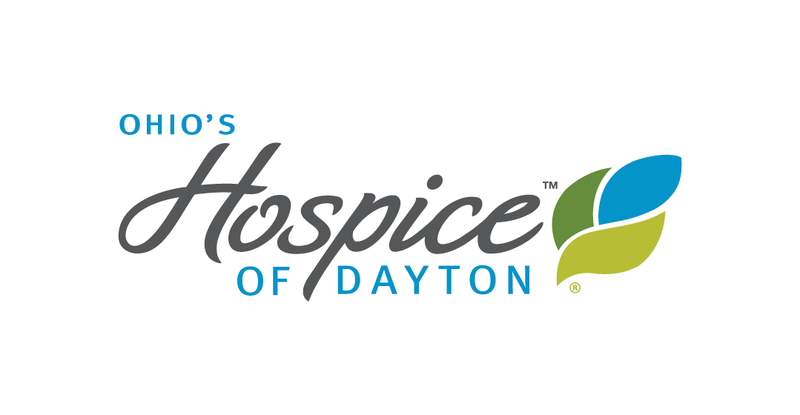 During his tenure of medical leadership, Hospice of Dayton has become actively involved in the education and training of future hospice care providers as an affiliate of Wright State University School of Nursing; Wright State University School of Medicine and Ohio University School of Osteopathic Medicine. Residency rotations are offered at HOD for physicians from Good Samaritan Hospital, Miami Valley Hospital, Grandview Medical Center, Kettering Medical Center, and the Clinton Memorial Hospital family practice program of the University of Cincinnati. Dr. Sherman has also led the effort to extend palliative care offerings in the communities we serve by establishing a Palliative Care Consultants service, extending the palliative expertise of Hospice of Dayton physicians to local hospitals. His support and involvement has been instrumental in implementing and extending palliative care services at Kettering Medical Center and The Atrium Medical Center. Under his leadership, members of Hospice of Dayton staff have served as members of the Palliative Care Committee at Miami Valley Hospital. 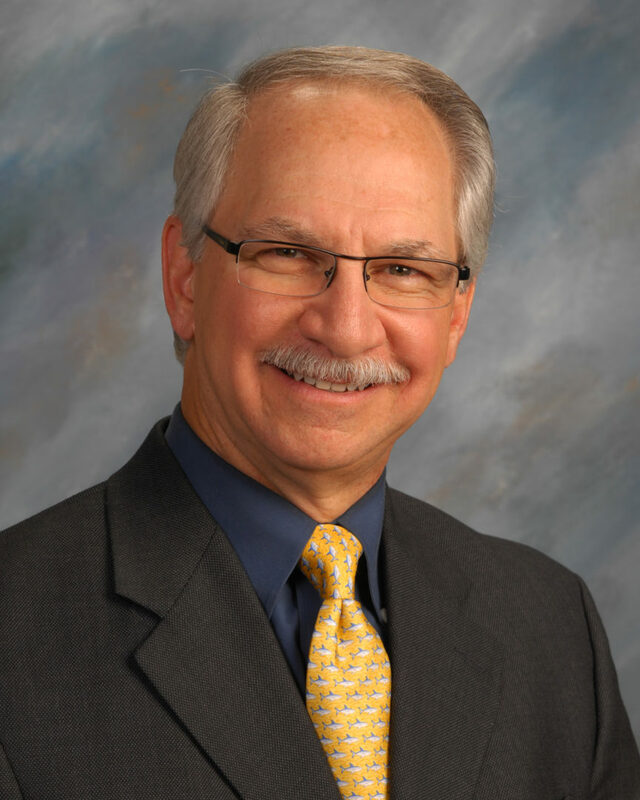 As an advocate for patient self-determination, Dr. Sherman has also assisted area healthcare facilities in addressing ethical issues surrounding end-of-life and has served as an active member of the Ethics Committees at area hospitals and extended care facilities.